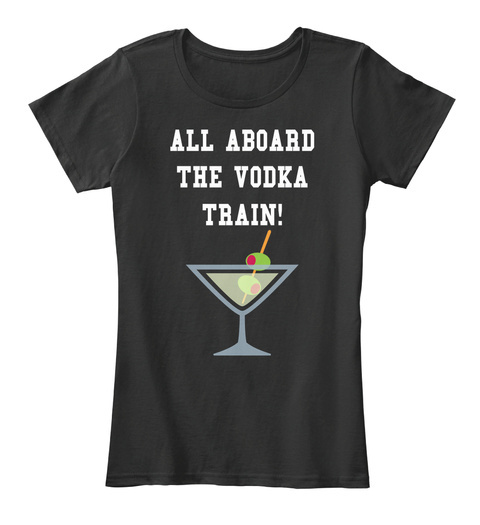 All aboard the vodka train! All aboard! 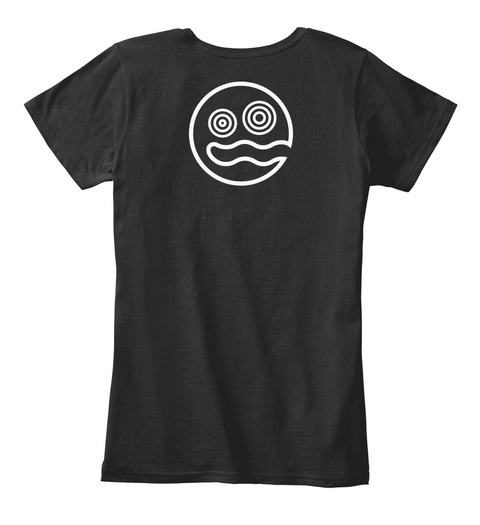 Hop on the boozy express with this awesome new shirt, now in more colours, styles and larger size options.